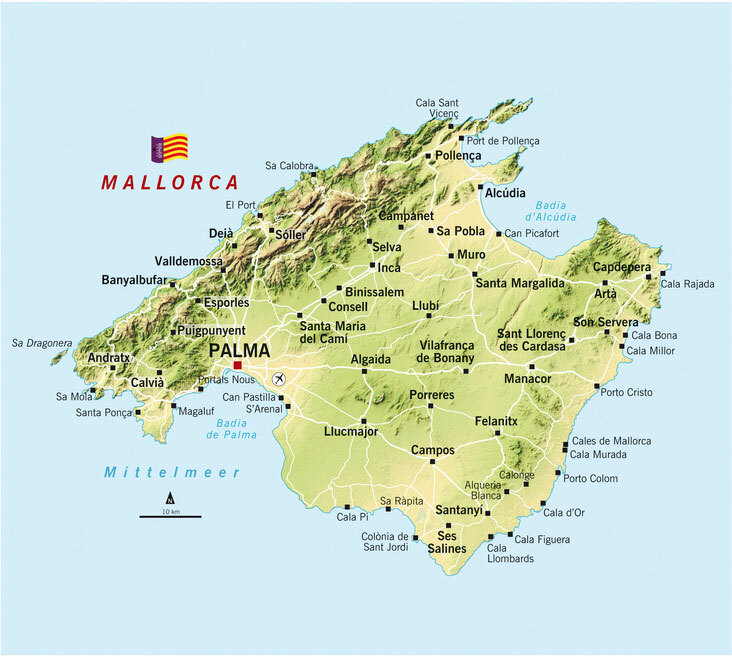 We are here for you, if you are looking for an exceptional property in Mallorca, a property with special charm which fits you perfectly. Our offer ranges from top quality luxury apartments to penthouses, villas or houses to special estates in prime locations. Let yourself be inspired by our large assortment. Get to know our professional customer service. The team of Properties Bendinat is looking forward to you!